in which the quickness of the answer was joined with the brilliance of the tones, being the sound very different with respect from the present nylon cords. 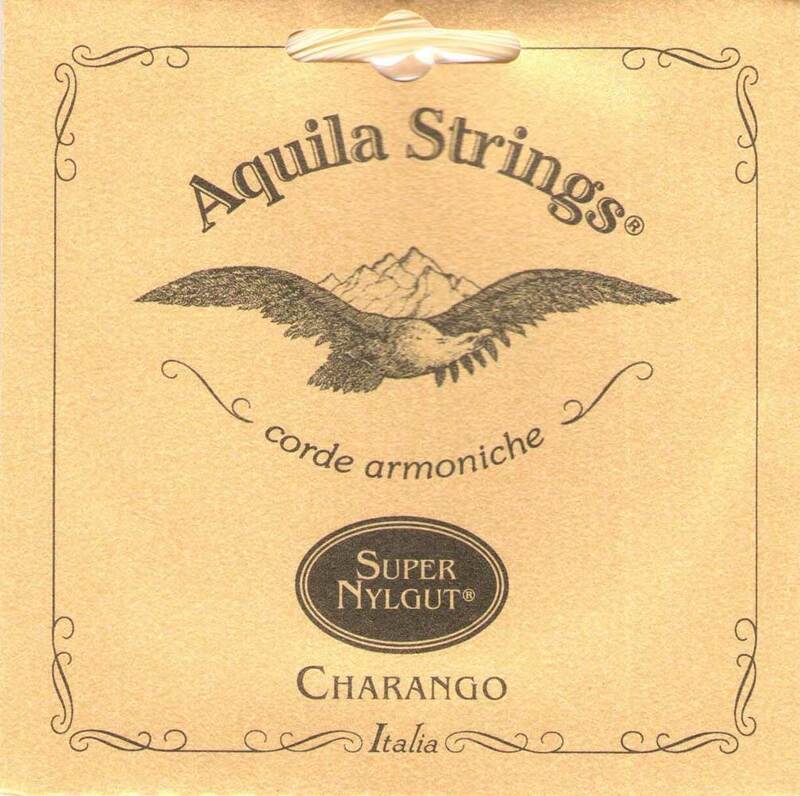 SUPERNYLGUT® is the upgraded version of Aquila's famous Nylgut® strings. The synthetic material Super Nylgut® ("synthetic gut") have the same acoustic properties as gut - but without its typical defects - (high cost, limited duration and high instability under varying climatic). Nylgut has precisely these qualities: allowing one, on the one hand, to rediscover the sonorities familiar to the great 19th and 20th century masters; and guaranteeing, on the other, a stability of tuning higher even than that of the best gut and nylon strings.